Set on a park home estate in rural village of Oakmere, with amenities less than 1 mile away and excellent transport links to Chester and Northwich, the outstanding location of this property is very appealing and ideal for anyone looking to down size. 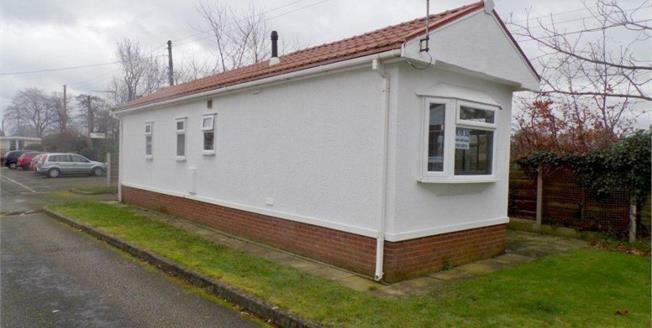 This deceptively spacious two bedroom park home offers a good level of practical and well presented accommodation which must be seen in order to be fully appreciated. The accommodation comprises entrance hall, large size lounge, kitchen diner, two bedrooms and family bathroom, with off road parking to the side and field views to the rear.